The world’s great nations are revisiting the moon. But where’s Europe? ON 7 December, China launched a mission to carry a lander and rover to the surface of the moon. 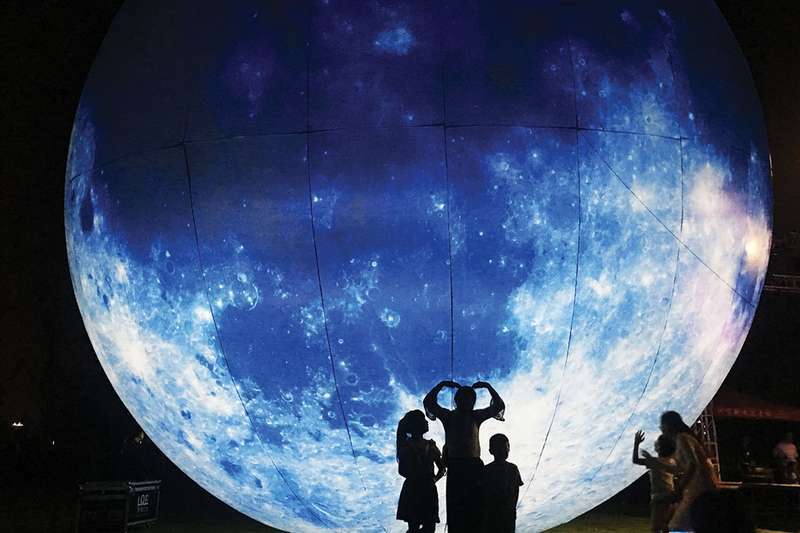 On the eve of the half-centenary of Apollo 11’s moon landing and Neil Armstrong’s famous fluffed line about a small step for a man, the Chinese moonshot, called Chang’e 4, may be an indication of where mastery of space – not to mention Earth – is shifting.